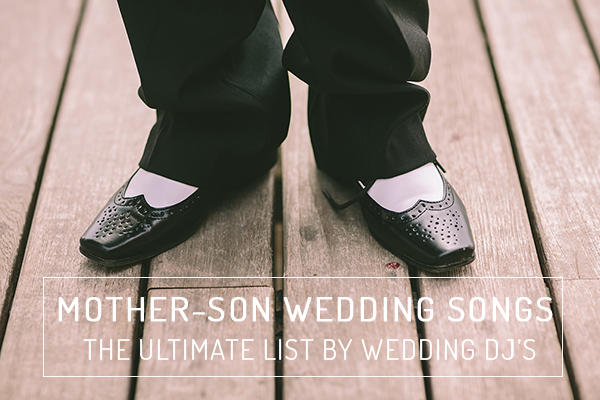 Finding the perfect wedding reception entrance songs is surely not an easy task…. Once the wedding ceremony is over, it’s officially party time! 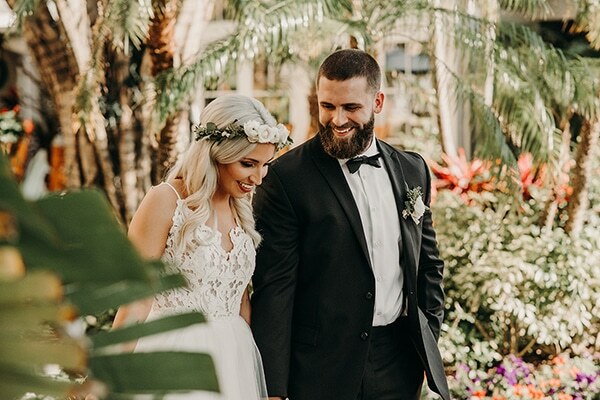 The wedding reception entrance song is very important since it is the first song that the couple is introduced for the first time as husband and wife and… all eyes are upon them! A little intimidating, don’t you think? No worries! Nothing is off-limits here, so you can choose whatever you and your other half love. 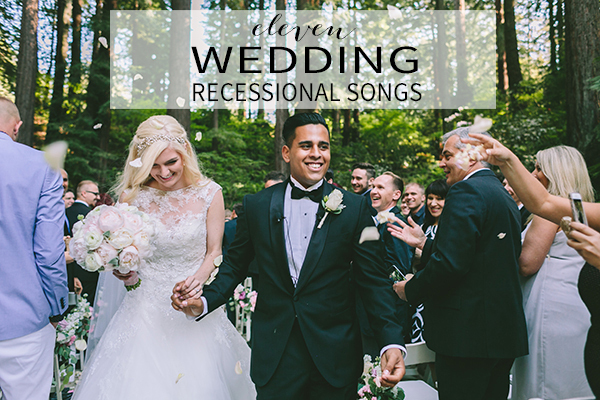 Get your guests in a celebratory mood with a happy song about love, an emotional melodic song, a country song, a positive or a humorous one. Make sure that the song you pick fits the mood you’re going for, matches with your styles, your preferences and your personalities as a couple. 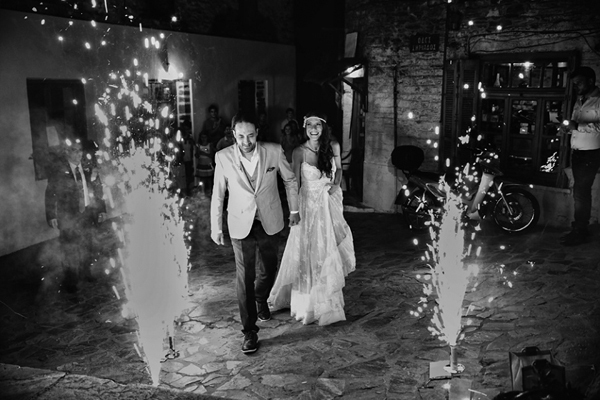 Today, we’re sharing with you some of the best wedding entrance songs to get your reception off to a great start! Check them out! 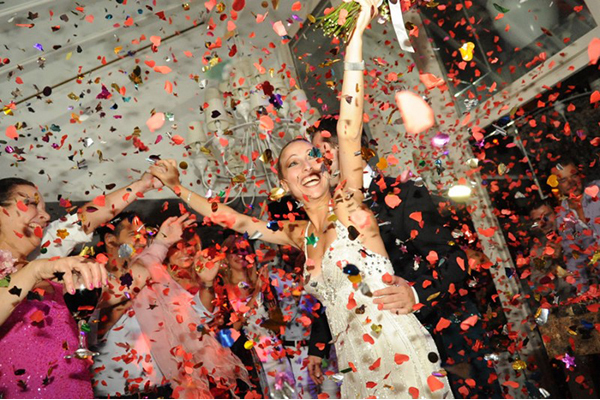 Kick off your reception with one of these party-ready wedding songs and make your entrance impressively fantastic and energetic! P.S. 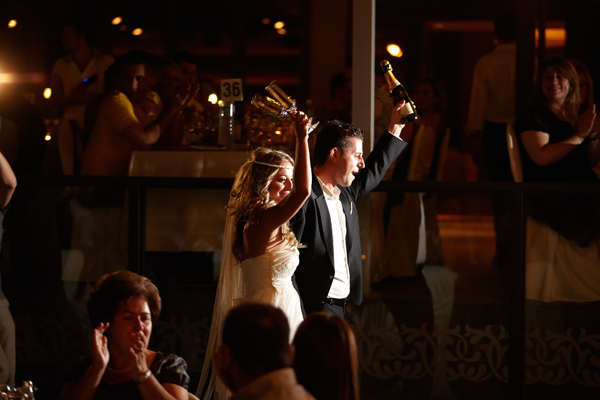 We would love for you to share your wedding reception entrance songs choices with us!